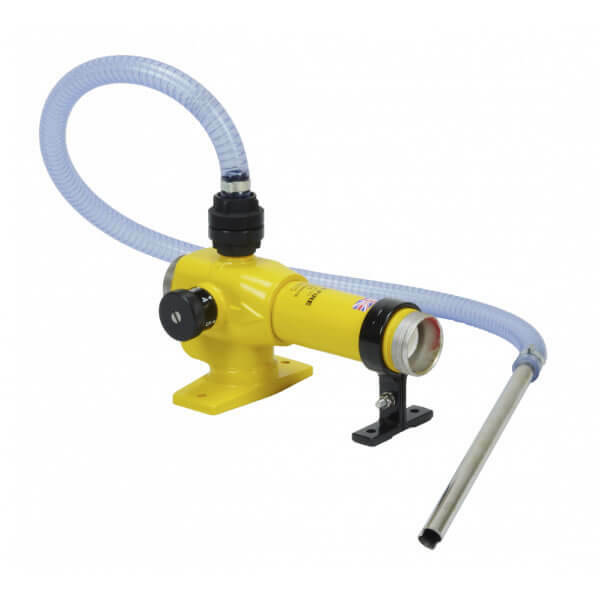 The DM600 Automatic Mainline Nozzle represents cutting edge mainline fire nozzle design providing a powerful, long range main water jet with a coherent stream pattern, combined with high performance water spray patterns. 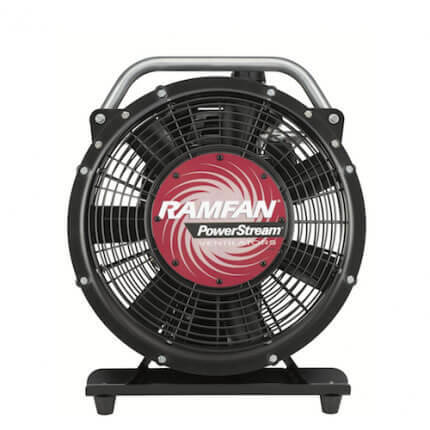 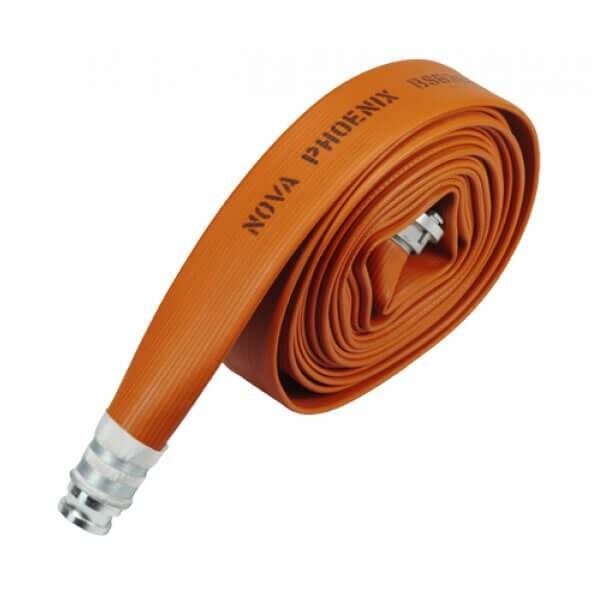 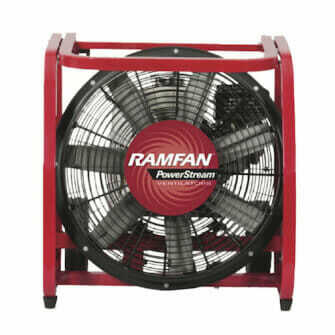 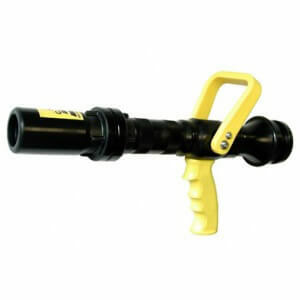 This high volume of flow ensures the maximum volume of water reaches the end of the flow with minimal water ‘drop-out’. 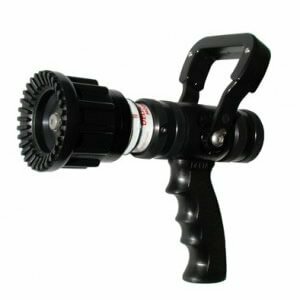 Delta Fires’ range of Automatic Fire Nozzles are manufactured at our world headquarters in Norwich on state-of-the- art CNC machinery. 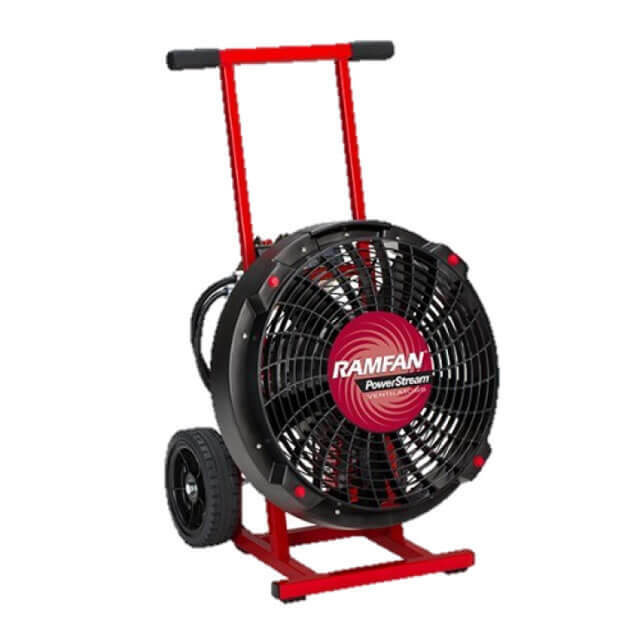 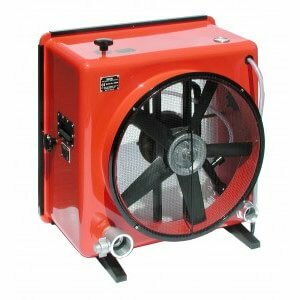 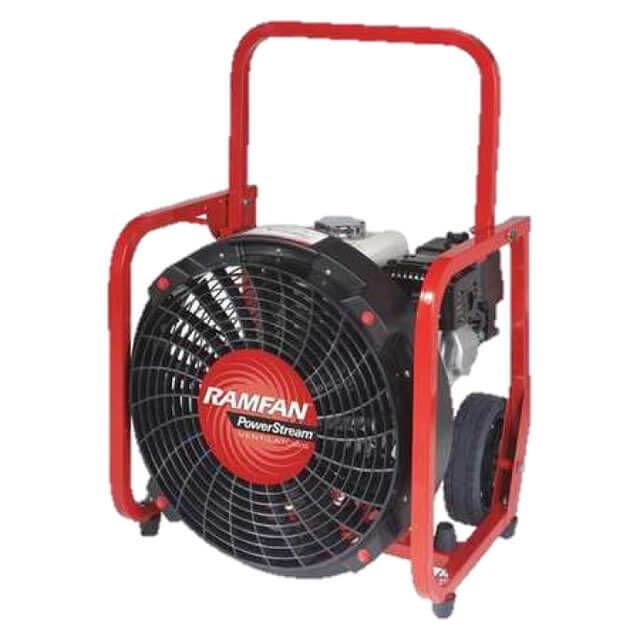 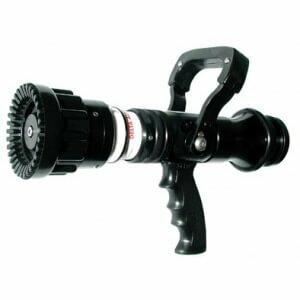 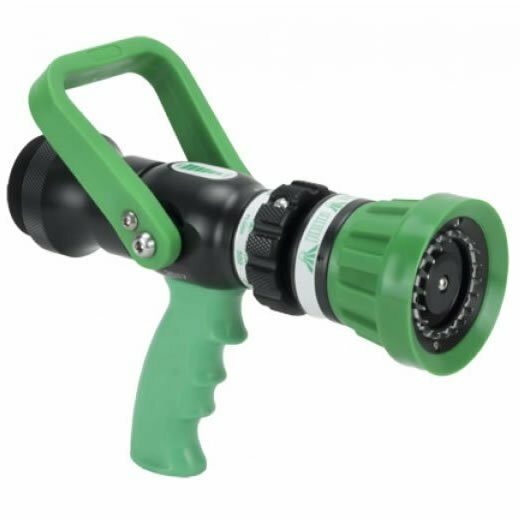 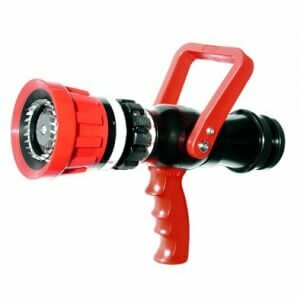 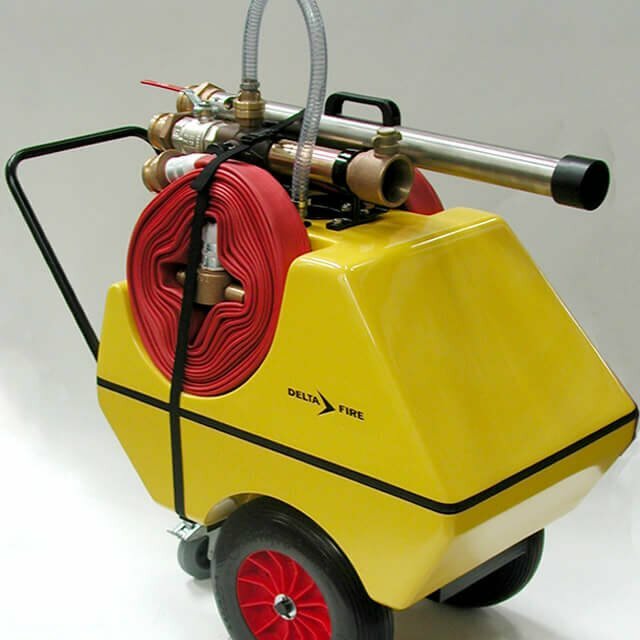 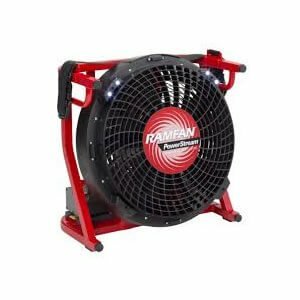 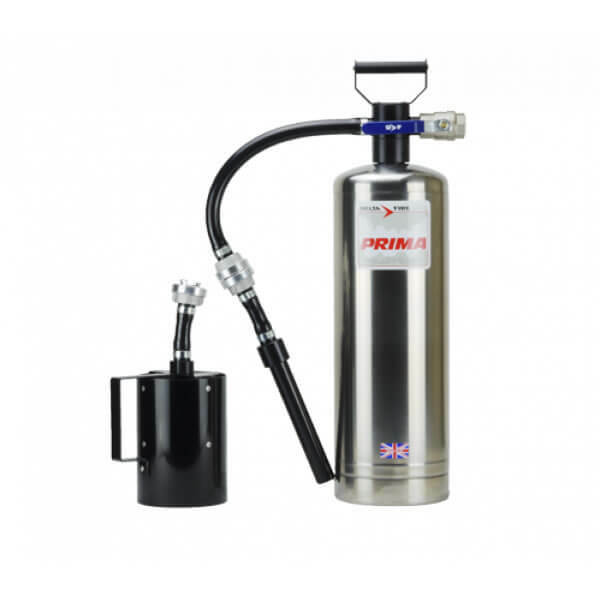 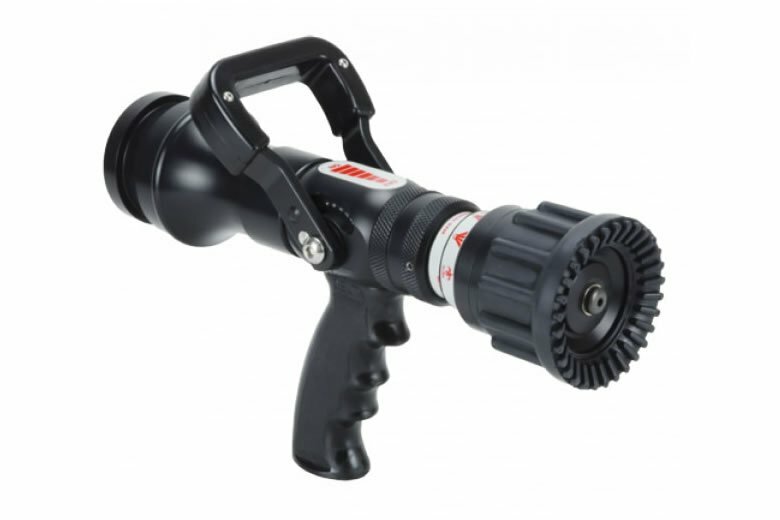 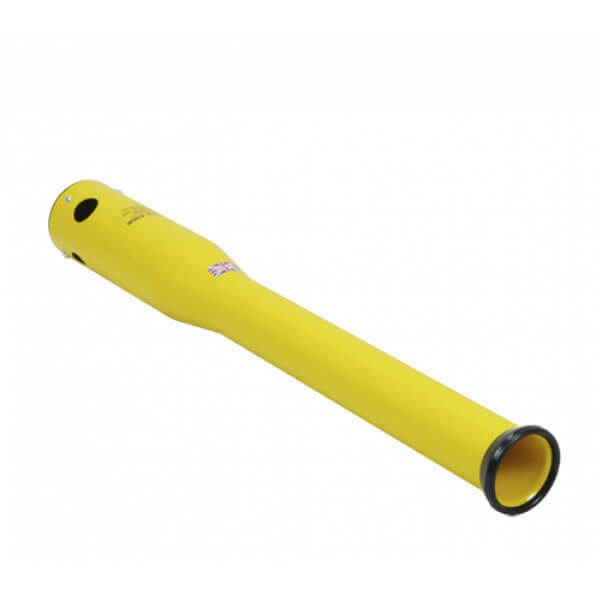 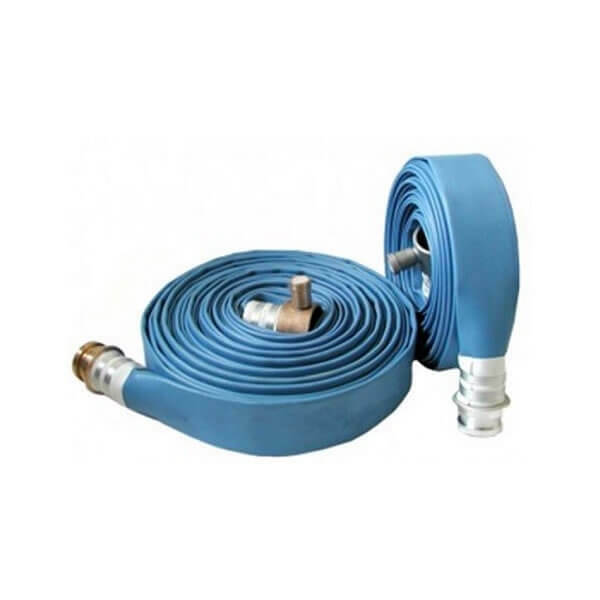 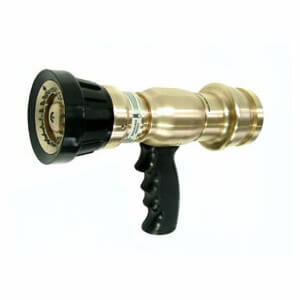 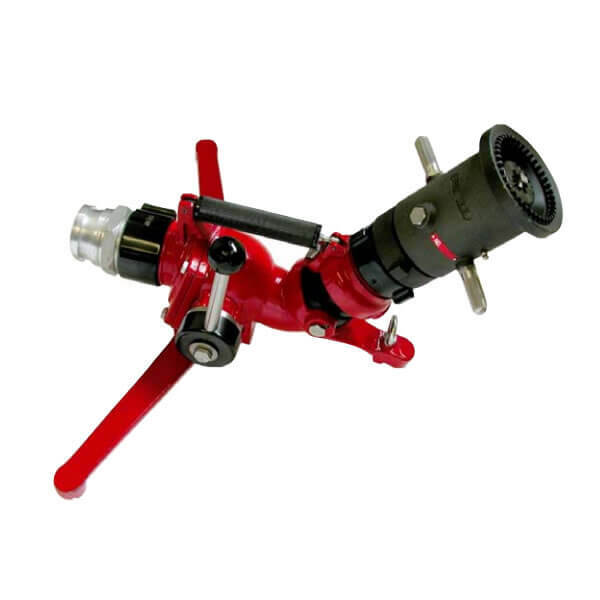 The DM600 Automatic Mainline Nozzle produces an extremely dense fog pattern giving excellent fire fighting capability and higher degrees of personal protection. 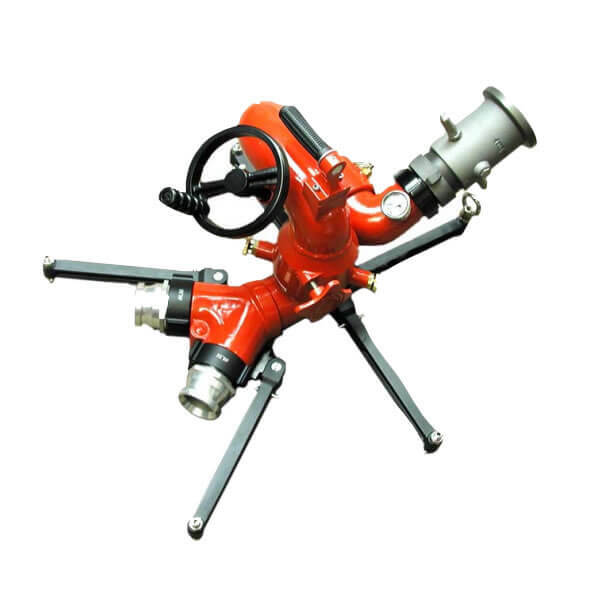 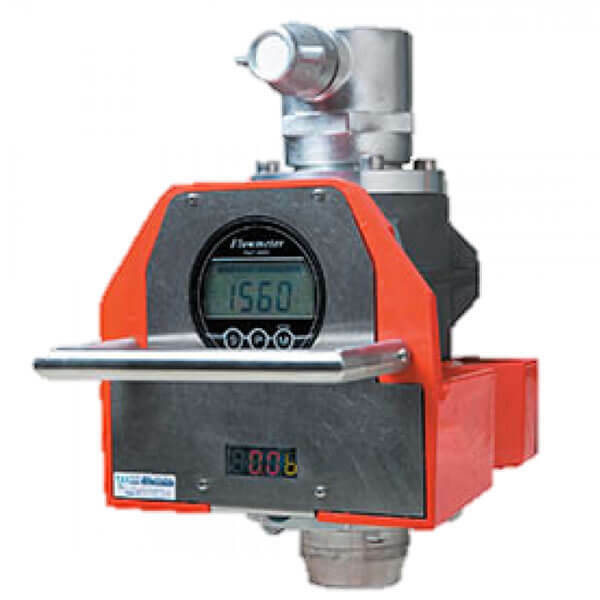 The slide valve design of the DM600 Automatic Mainline Nozzle means only minimal maintenance and a wide flush setting stops any obstruction of the water flow in use. 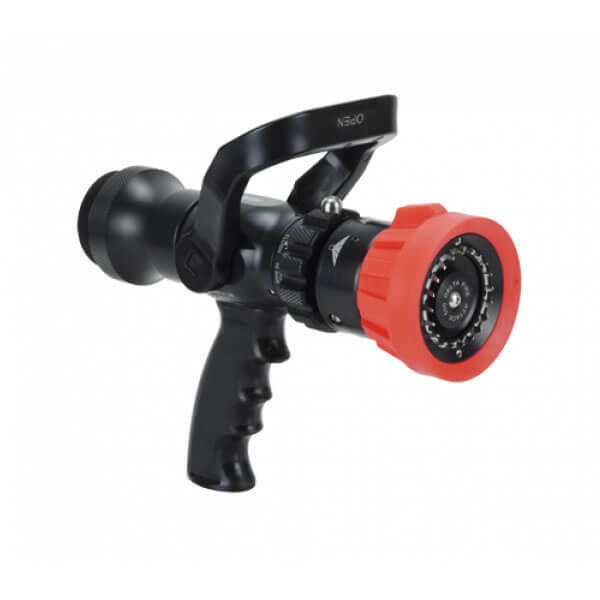 Delta Automatic fire nozzles have a unique serial number allowing full traceability and a 10 year guarantee against manufacturing defects. 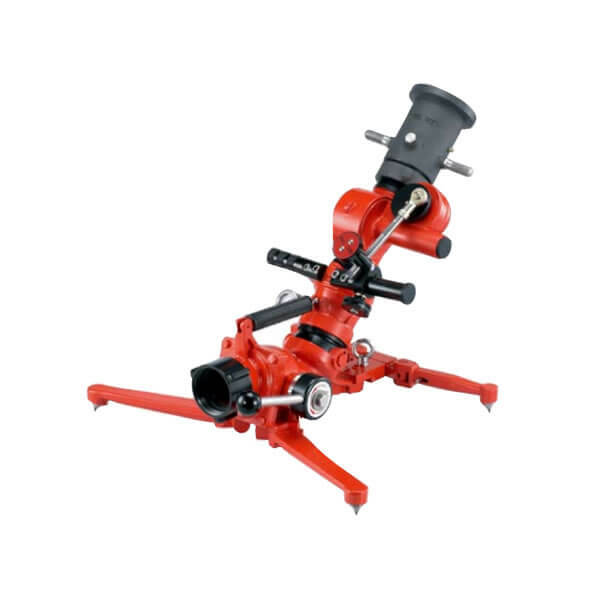 Spare parts are readily available along with full servicing and technical support. 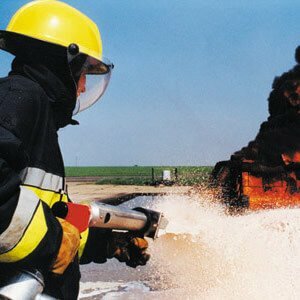 Manufactured under an ISO9001 Quality System all Delta Automatic fire nozzles are statically pressure tested to 20 bar prior to dispatch.